Full Moon Fiasco underline Berlin’s reputation as melting pot of the contemporary international music scene: The band unites musicians from New Zealand, South Africa, Germany and Croatia. Modern psychedelic sound with the accustomed twist of the post cold war Berlin experience. The quartet is built around the charismatic singer and songwriter Will Rattray. 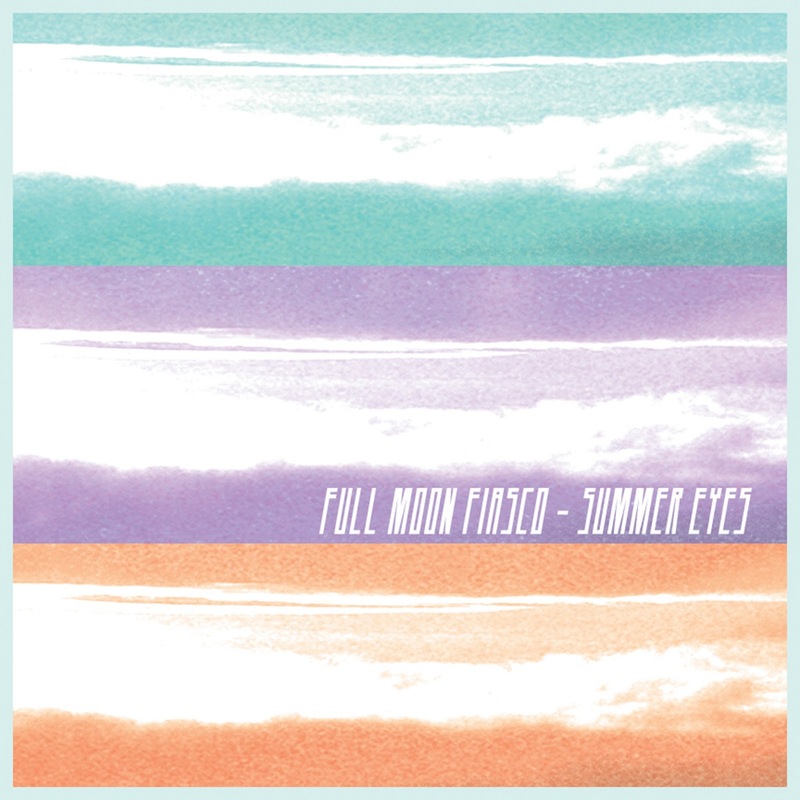 Summer Eyes album coming soon.